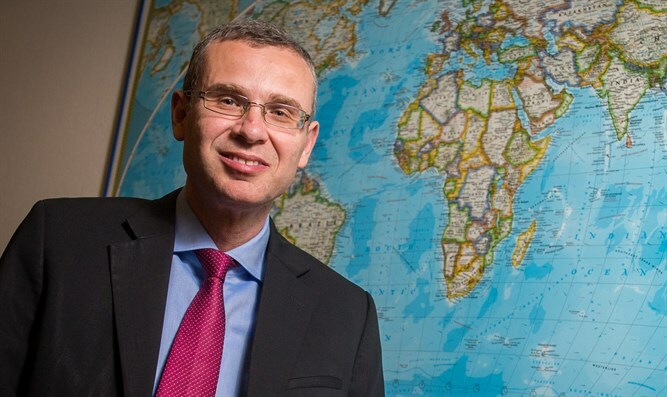 Tourism Minister Yariv Levin (Likud) referred today to the importance of the Nationality Law and the tension that has erupted among the Druze community. "The Nationality Law is a vital law that places a dam in the face of the ongoing erosion of the identity of the State as the nation-state of the Jewish People, preventing the State from becoming a state of all its citizens, or as we see now - a state of all its infiltrators. It placed a barrier before the process of bringing women from Gaza to infiltrate and preventing their removal. "This law contains no harm to members of the Druze community," Levin said. "At the same time, I'm aware of the feelings existing among some of this public, and I have no doubt that the outline laid down by the Prime Minister that constitutes an historic turnaround and will allow us for the first time to do justice to the members of the community, justice with the status of the community, justice with one who serves in the army and contributes to the State without making any change in the Nationality Law itself." Minister Levin refused to comment on the expected cabinet meeting regarding the situation in the south, but said, "The Prime Minister is absolutely committed to the security of the State and certainly to the security of the southern communities, and to the return of every missing person," he said.